Easy access to plenty of water without big bills. Replacing old RO technology with efficient desalination. 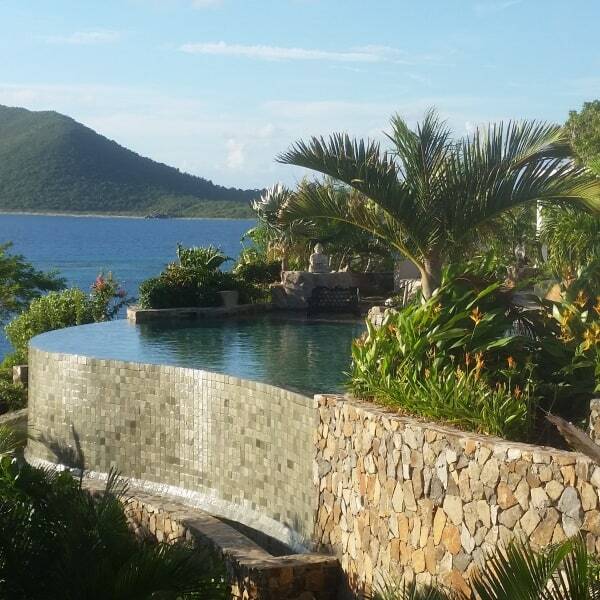 In the British Virgin Islands, if there is one common wish among residents during droughts, it is for more rain; not that it’s desired to see ‘British weather’ of course, but a little extra rain would be a blessing. The vegetables aren’t growing, ‘army showers’ are required and still, the cisterns are running dry. The solutions to desalinate and provide the properties with fresh water are anything but cheap. 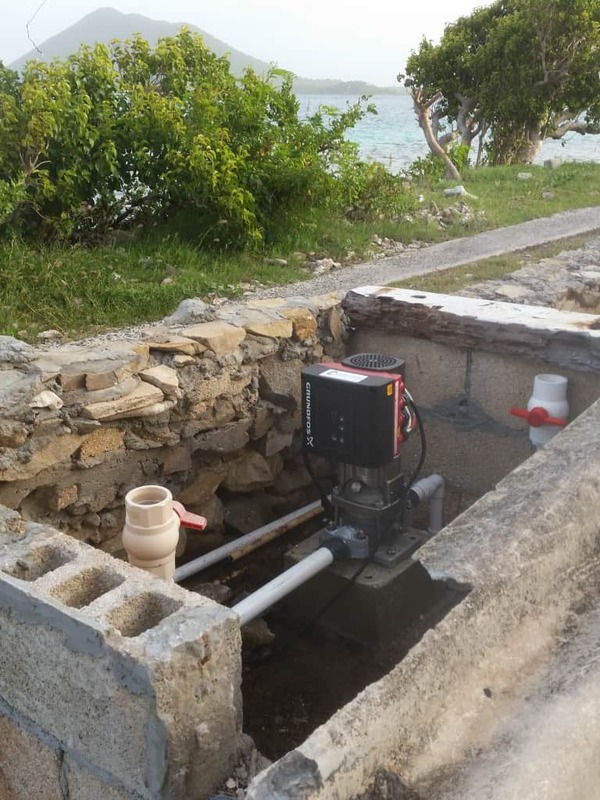 Luckily, there is a brand new cost-efficient and easy to use desalination solution of Elemental Water Makers for the Virgin Islands. 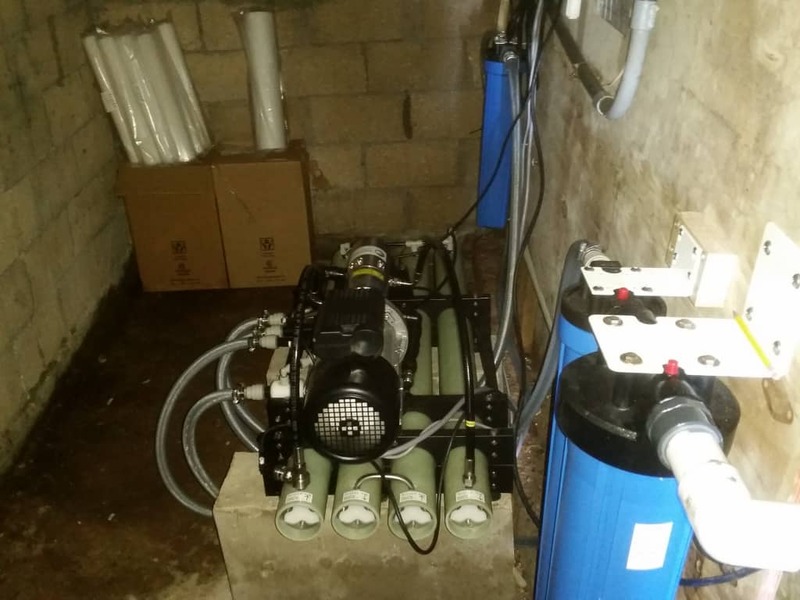 Replacing an old reverse osmosis system with state-of-the-art technology leads to fewer worries and fewer expenses. Private property using efficient desalination. Intake pump, efficient and durable. The compact BVI desalination unit. 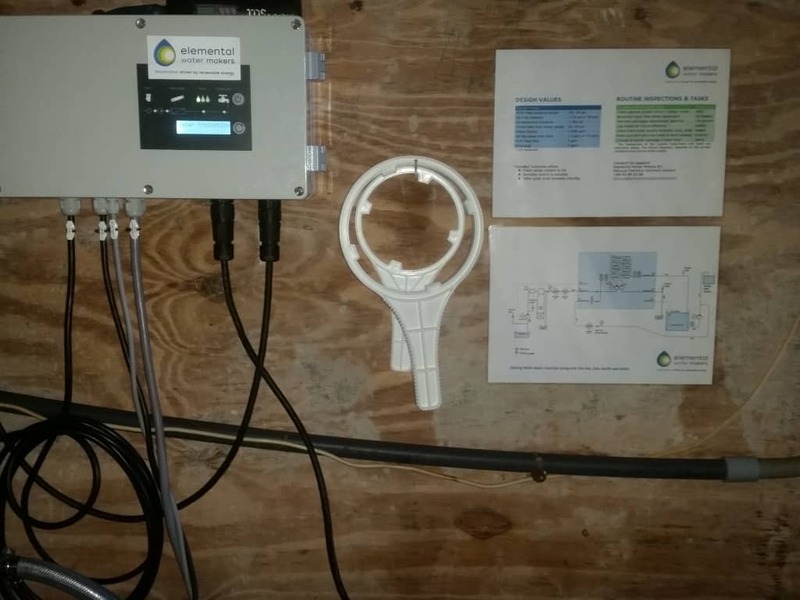 Easy to operate using remote monitoring.